Tracking the activity of web and mobile users has become increasingly important because browser interactions have become the front end of more customer interaction activity. Tracking the activity of web and mobile users has become increasingly important because browser interactions have become the front end of more customer interaction activity. A recently proposed standard from the W3C Community Group is an important step forward in introducing an object-oriented (OO) approach to managing marketing tags. 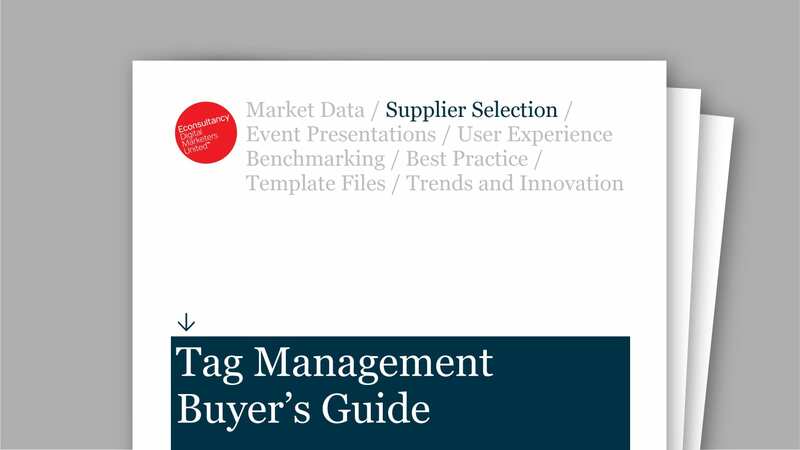 Other stakeholders, such as digital marketing professionals, often lack expertise in developing or reviewing OO-based tags. 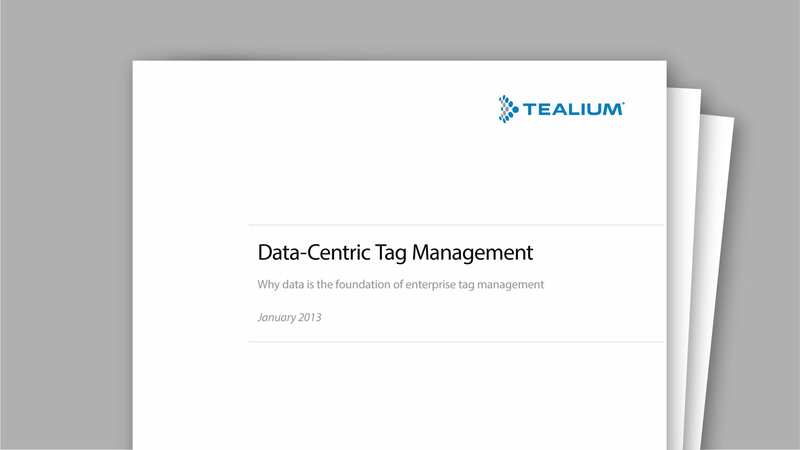 Based on our extensive hands-on experience with the data layer, including helping pioneer the concept in 2010 as part of our enterprise tag management solution, Tealium believes that a simplified key-value-pair approach is far more accessible to marketers and analysts and more easily verified by auditors and other key stakeholders. We believe this key-value-pair approach should be considered along with the current W3C data layer specification.